In the past year, success in SEO has been based on how businesses were putting together robust combination strategies that brought together an integrated web of great content, credible links, and social signals. Each of these parts are interrelated and are of great value to the readers. This enabled businesses to build their authority and brand value. v)the presence of a blog with great content updated frequently. We will go more into depth with each of these in the following few dys, so stay tuned! 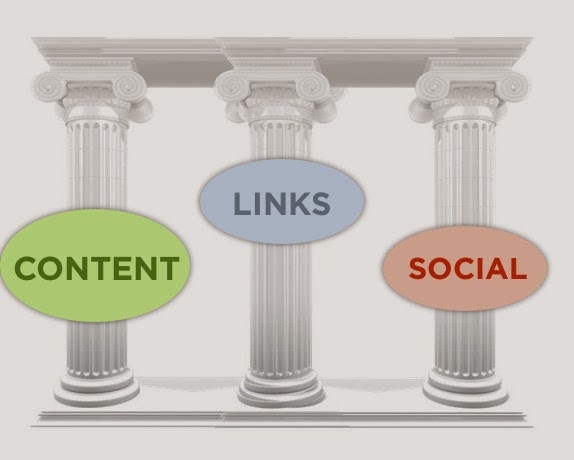 Link building is the second step you must overcome, SEO is a never ending process, as we emphasized multiple times, and so is linkbuilding, the second pillar of a successful SEO plan. Links give Google an important heads up, another site or reader found material on your webpage valuable and relevant for them, the users, to link to it. The more links you get, the more valuable your content is. More likes builds trust and authority. This makes your pages to rank higher, and eventually creates more traffic.